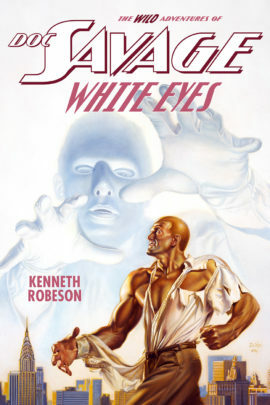 The “War and Peace of the Pulps” is finally collected in a two-volume deluxe, hardcover edition. 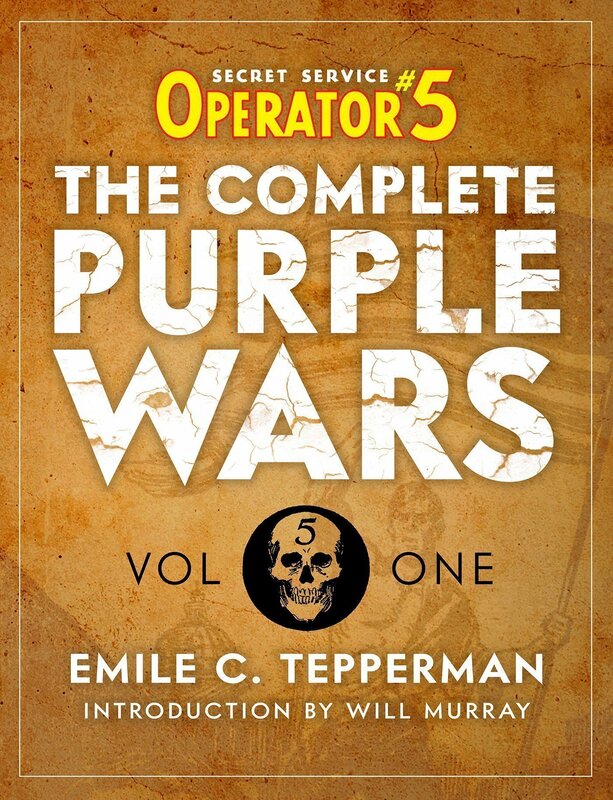 Running in the pages of Operator #5 magazine from 1936–38, this 14-part epic chronicled the invasion and conquering of America by a mysterious foe from Europe: The Purple Empire. 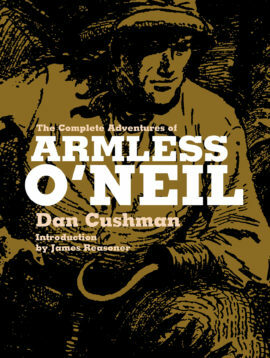 As Will Murray describes in this edition’s Introduction: “Battles rage from coast to coast. 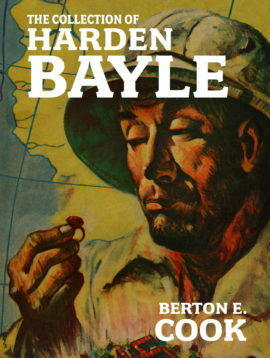 The exploits of Operator 5 shift from espionage and counterespionage to straight military adventure. 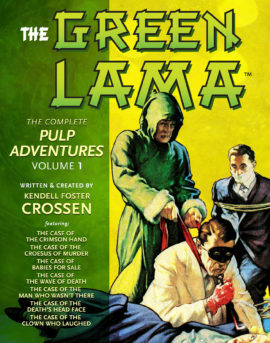 Through it all, Jimmy Christopher rises to become the de facto leader of the resistance.” Written by Emile C. Tepperman (author of The Spider and The Masked Marksman) and containing nearly 300 illustrations by John Fleming Gould, this half-million-word saga remains the greatest epic to see print in Golden Age of the pulps and is still considered most risky and ambitious experiment ever undertaken in the single-character magazines. 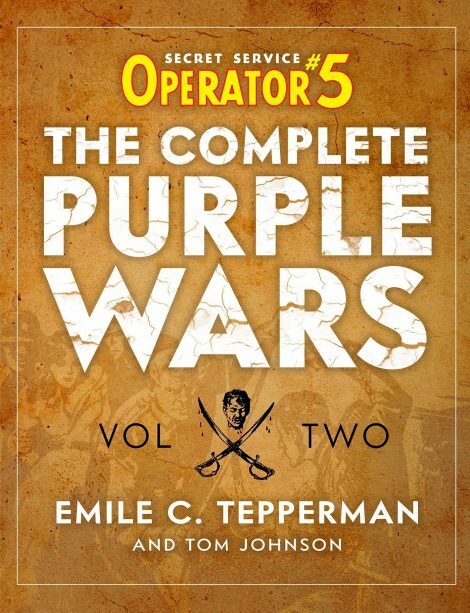 This two-volume deluxe, hardcover edition includes an all-new Introduction by pulp historian Will Murray, as well as Tom Johnson’s retrospective on the series, The History of the Purple Wars. It also collects the rarely-reprinted Epilogue to the Purple War, “Revolt of the Devil Men.” Also restored are all of author Tepperman’s rarely-reprinted footnotes which graced the original pulp editions of the stories. 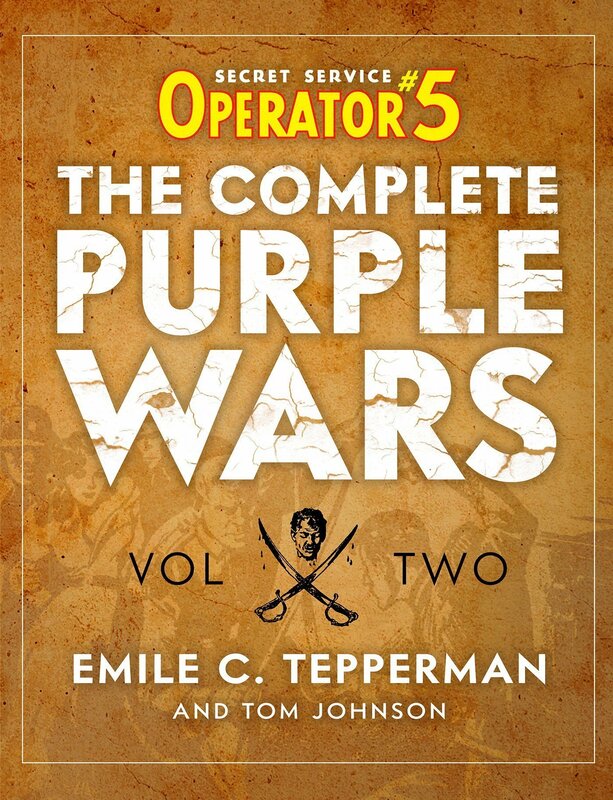 Never-before collected, this remastered, comprehensive collection of Operator 5: The Complete Purple Wars has been one of the most eagerly-anticipated pulp publications of all time.